Activision has announced their E3 2016 lineup for next week. In usual Activision fashion, their focus will be on their core AAA franchises of Call of Duty, Destiny, and Skylanders. I for one wouldn't mind seeing some of their B-tier titles on display. Cabela's anyone? Award-winning studio Infinity Ward breaks new ground in storytelling, by exploring the weight of leadership and the responsibilities that come with it in an emotional, character-driven narrative. Players are thrust into wartime leadership as Captain Reyes, a Tier 1 Special Operations soldier, who takes the helm of the Retribution, one of Earth’s last remaining warships. In a time of unthinkable hardships, Reyes must lead the remnants of coalition forces against a relentless enemy in a war that stretches to new terrains beyond Earth. Infinite Warfare introduces new weaponry, new player abilities and stunning new settings to the Call of Duty franchise. 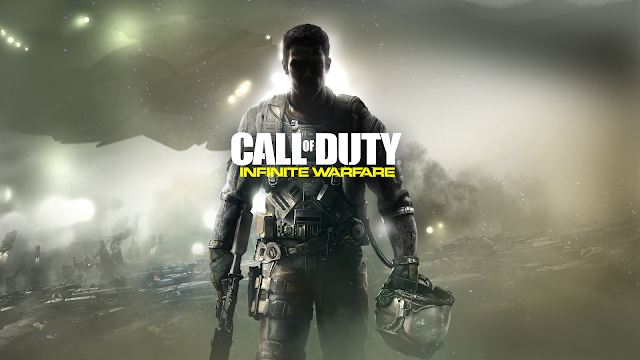 In addition to a riveting single player campaign, Call of Duty: Infinite Warfare will also deliver a robust multiplayer mode and a unique cooperative zombies experience. More details will be released at the upcoming Call of Duty fan celebration, Call of Duty XP, in September. From Activision and Bungie comes Destiny: Rise of Iron, the next highly- anticipated large expansion in the Destiny universe. Guardians must rise to the challenge, take their place as the next generation of Iron Lords and join forces with a legend from humanity’s Golden Age to defeat a plague of unstoppable evil once and for all. 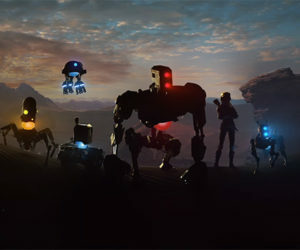 The game will feature a collection of fresh content including an all-new setting on Earth called The Plaguelands, a brand-new six-player Raid, a new cooperative three-player Strike, more quests, weapons, gear, competitive multiplayer maps, a Light level increase, a new mutated enemy faction of the Fallen and more. The expansion launches on 20th September, 2016 and will be available for PlayStation 4 and Xbox One and requires Destiny and The Taken King (includes Expansions I & II). This Autumn, Activision and Toys For Bob are giving kids the power to create their own Skylanders! With the launch of Skylanders Imaginators, players will be able to create the wildest Skylanders imaginable -- including their appearance, powers, abilities, names, catchphrases, musical themes and much more. 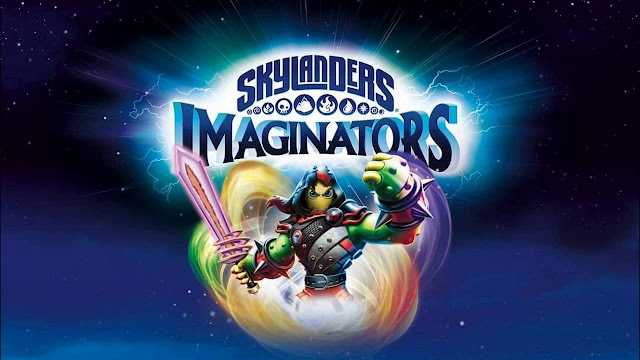 Now it’s up to Portal Masters everywhere to use their own Skylanders – known as Imaginators – with the new Creation Crystals to defeat Kaos. Skylanders Imaginators also introduces Skylanders Senseis, all-new heroes who represent 10 powerful Battle Classes such as Knight, Sorcerer, Bowslinger and Brawler to help kids save Skylands. The newest game in the award-wining franchise is available now for pre-order and supports all 300+ Skylanders from previous games. Skylanders Imaginators will be available on 16th October in North America; 14th October in Europe; and 13th October in Australia/New Zealand.